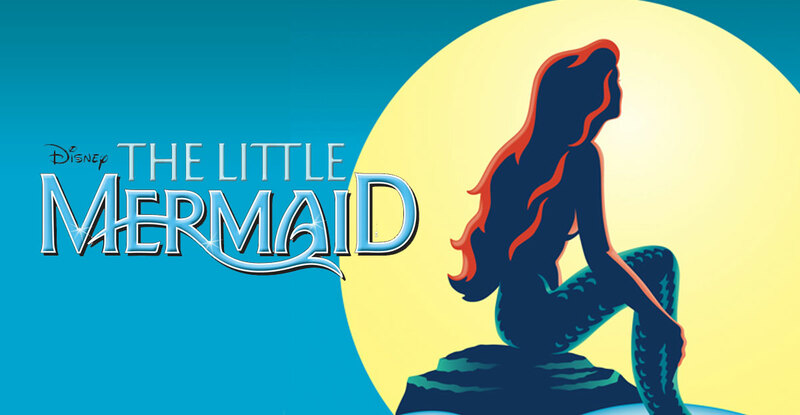 Seeking talent between the ages of 18 and 65 in an Off Off Broadway production of "The Little Mermaid" by Kathryn Schultz Miller. Synopsis: As the play begins in the magical Kingdom of the Underwater Deep, a beautiful Mermaid Princess longs to become a human being. During a frightful shipwreck a Prince is tossed in the sea and rescued by the Princess. When she sings him a haunting lullaby he falls in love with the girl with the beautiful, musical voice. The Little Mermaid defies her father the Sea King and makes a pact with Queen Odessa, trading her voice for humanhood. Her friends, Aruba and Finny, are at her side through the adventure providing humor and fun to this children’s musical play of the beloved Hans Christian Andersen story. Note: This is not the Disney version. Weekend rehearsals begin May 4; dress rehearsal May 17; performs May 19.